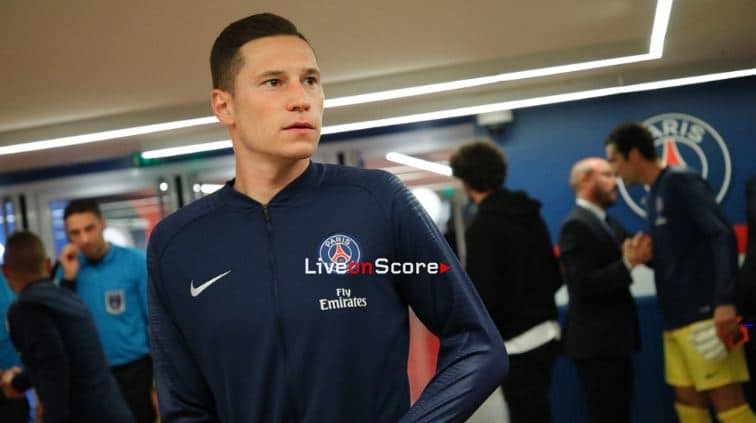 Just two days before the first leg of the UEFA Champions League last-16 tie between Paris Saint-Germain and Manchester United at Old Trafford, Julian Draxler spoke to PSG TV about the trip to the Theatre of Dreams. Julian, what do you think of this Manchester United side? Have you already played at Old Trafford? Playing the return match at the Parc could be the difference?